Transparency of information along the timber supply chain is a fundamental prerequisite for combatting illegal logging and improving forest management in the Congo Basin. Without access to information and key documents, buyers and investors cannot demonstrate that they are sourcing legally-produced timber. Nor can producers prove that they are in fact following the rules. The World Resources Institute (WRI) has a long-standing history of creating information tools in the Congo Basin forest sector. Our newest contribution is the Open Timber Portal, which builds on data collected by the National Forest Atlases in five Congo Basin countries (Cameroon, CAR, Congo, DRC and Gabon) and the Global Forest Watch partnership. The Open Timber Portal is an independent web platform that promotes trade in legally harvested forest products by compiling information about forest sector compliance from government, private sector and Independent Forest Monitors (IFM) in producer countries. It aims to bring transparency to timber operations and supply chains by making available key information and documents about compliance with timber legality requirements and on-the-ground management practices. The Open Timber Portal compiles information from three different sources: official concession boundaries and operator information from the forest administration; documents uploaded voluntarily by companies to demonstrate legality compliance; and forest management observations by IFM. The Open Timber Portal was designed by WRI in consultation with a number of local civil society organizations, government agencies, companies, and industry associations. The Open Timber Portal serves IFM by improving their access to key company and government documents, helping them prepare and prioritize their missions. After the mission, the IFM are invited to enter their observations in the Open Timber Portal, along with evidence and reports. 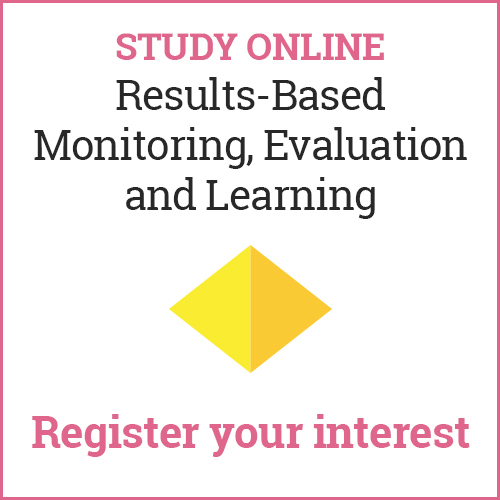 Each IFM has access to an online library where they can save and organize its reports and associated documentation. In a time of proliferating web-based tools, why build another platform? The key contribution of the Open Timber Portal is to make more information available at the company level. Other tools often focus on the country level (such as the ETTF Timber Trade Portal, or NEPCon’s Sourcing Hub) or at the level of individual consignments (such as the BVRio Due Diligence Tool). In addition, the Open Timber Portal is the only platform that has been adapted to IFM needs. 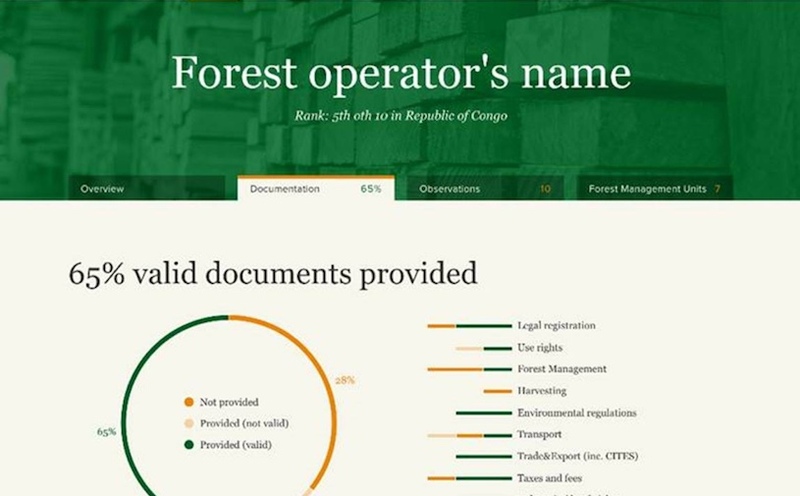 While these tools play an important role in company due diligence research, the Open Timber Portal works directly with forest operators in the Congo Basin to voluntarily upload key documents about their company and concession management. The site draws the full list of registered operators in a producer country from the National Forest Atlas, and works with these companies to upload a set of documents defined as key indicators for compliance. Based on the percentage of documents shared, these forest operators are ranked in order of transparency. Traders and importers thereby have a user-friendly overview over all the forest operators producing timber in a country, and can quickly filter by additional criteria such as certification and existence of observations and the associated evidence from independent forest monitoring missions. The website levels the playing field: The portal does not assess or verify legality of operations, or recommend companies, but the Open Timber Portal does provide a free and publicly available tool facilitating due diligence for buyers. At the same time, the portal also provides forest operators with a marketing tool to promote their products, and to differentiate themselves from their competitors by instilling confidence in their operations. Finally, the tool serves as an opportunity for producer country governments to promote their national forest sector to import markets. While the Open Timber Portal will initially focus on the Democratic Republic of Congo and the Republic of Congo, WRI is working on expanding the scope to other relevant timber producing countries, following first with Gabon and Cameroon. The portal will launch in fall of 2017. To sign up for updates or to participate in user testing, please visit the OTP website. For questions, contact Marie Vallee at marie.vallee@wri.org. 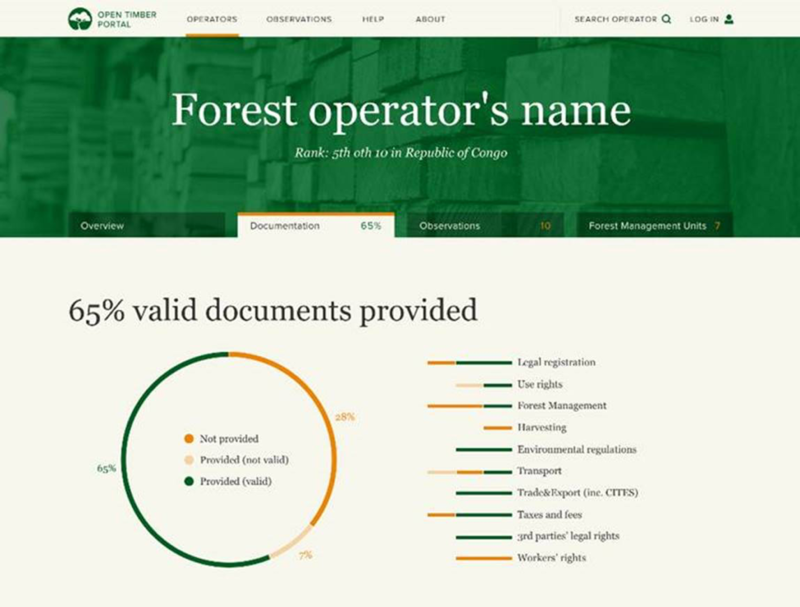 Figure 1: The operator page on the Open Timber Portal, highlighting the percentage of documents shared by the company. 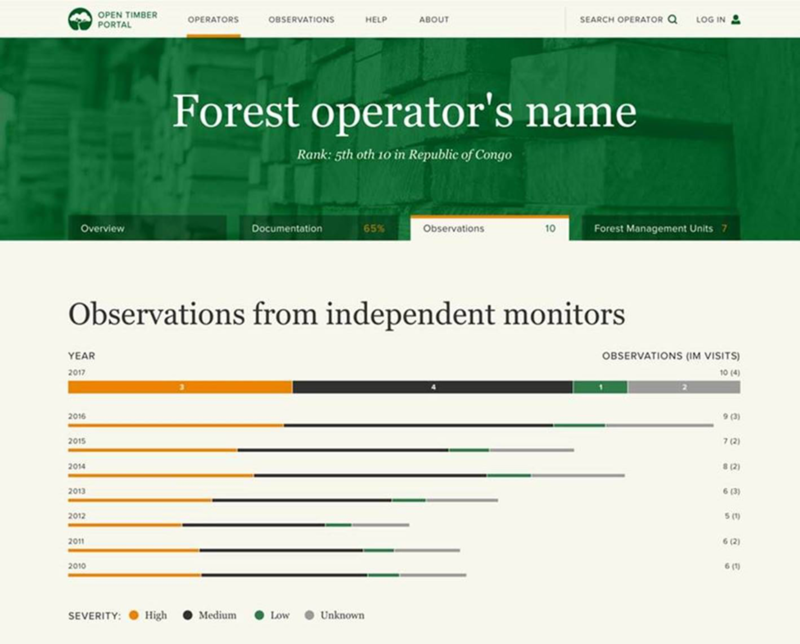 Figure 2: The operator page on the Open Timber Portal, highlighting the number of observations of suspected non-compliance submitted by independent forest monitors.